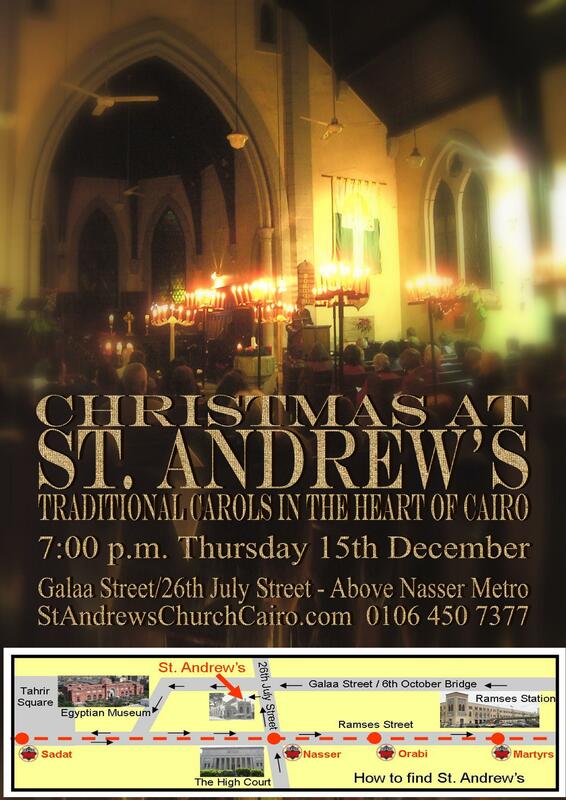 Our next major event is the Carol Service on Thursday 15th December at 7 pm. This will be a great time of traditional Christmas carols and readings. It will also be one of the last services led by our Pastor Peter Johnson. There will be a time of fellowship and refreshment in the Guild Hall following the worship. Please invite your friends and take lots if flyers to distribute this Friday. To prepare for Christmas we will meet at 10 am on Saturday 10th December to decorate the church sanctuary and Christmas tree. This should be a fun time as we listen to Christmas music and prepare the church for the festive season! Friday 16th December will be our last service with our Pastor Peter Johnson. Please try to join us as we say farewell and give thanks for the great leadership he has given us over the last two and a half years!! !